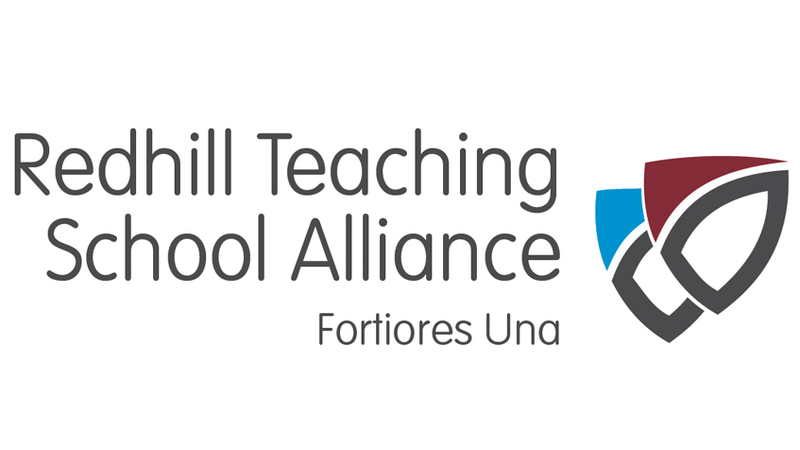 Our programme has been tailor made by outstanding practitioners, from both the Nottingham Trent University and our alliance schools, in order to offer a quality training route for high calibre teachers of the future. Places for 2016-17 are available in both Primary and Secondary, including salaried placements for Primary trainees. Secondary subjects include: Art, Biology, Business, Chemistry, Computer Science, Dance, DT, Drama, English, Geography, History, Maths, Music, MFL, PE, Physics, Psychology and RE.